The stellar evolution code YREC is outlined with emphasis on its applications to helio- and asteroseismology. The procedure for calculating calibrated solar and stellar models is described. 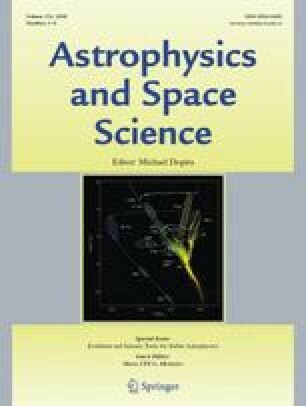 Other features of the code such as a non-local treatment of convective core overshoot, and the implementation of a parametrized description of turbulence in stellar models, are considered in some detail. The code has been extensively used for other astrophysical applications, some of which are briefly mentioned at the end of the paper.